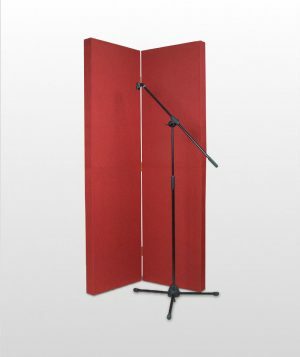 In order to meet the expectations of our clients, we can manufacture acoustic panels and diffusers per clients’ specifications. 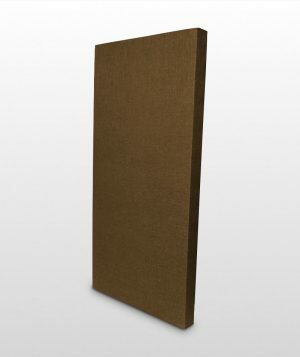 We offer custom size acoustic panels and diffusion products in our 23 standard fabrics. 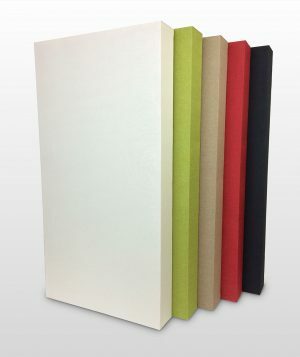 They can be made taking into account any limitations and individual preferences regarding color or finish and adapted to the specific needs of a given listening room. 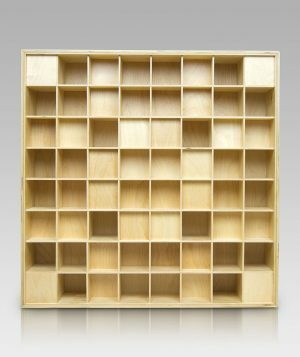 The customing option allows you to specify sizes, color and type of material used to make a panel. Your imagination is the only limit ! 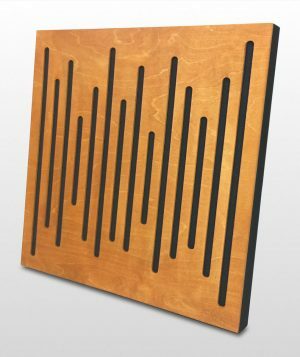 Bluetone diffusers and acoustic panels are made using high quality natural wood which is cut using advanced CNC machines allowing for extremely tight and repeatable tolerances for an excellent fit and finish. A wide variety of available varnish colors and finishing materials provides almost unlimited possibilities of creating individual compositions adapted to suit the room. Based on the submitted CAD drawings or photos, we offer free room acoustic analysis and determining its needs regarding acoustics. 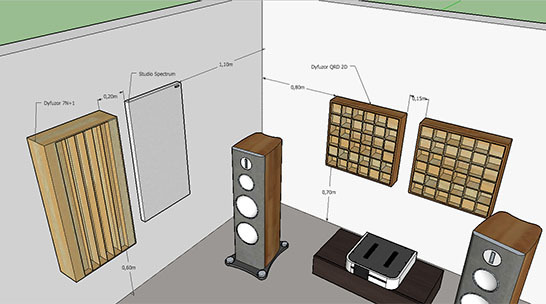 on request, we can design the acoustics of your room, create a 3D visualization and provide all the necessary products . For more information, please contact us using the contact form.